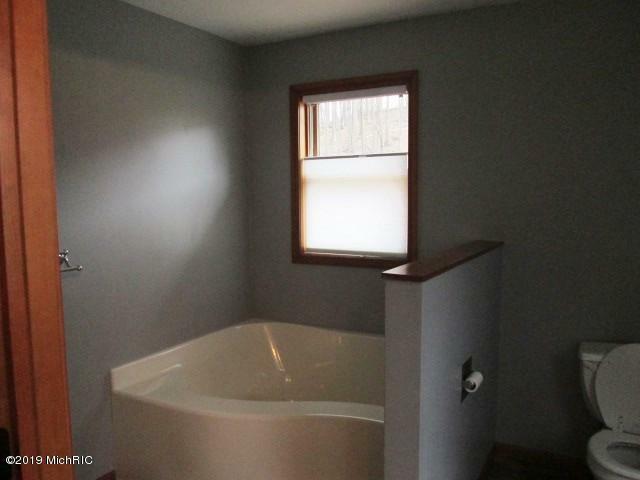 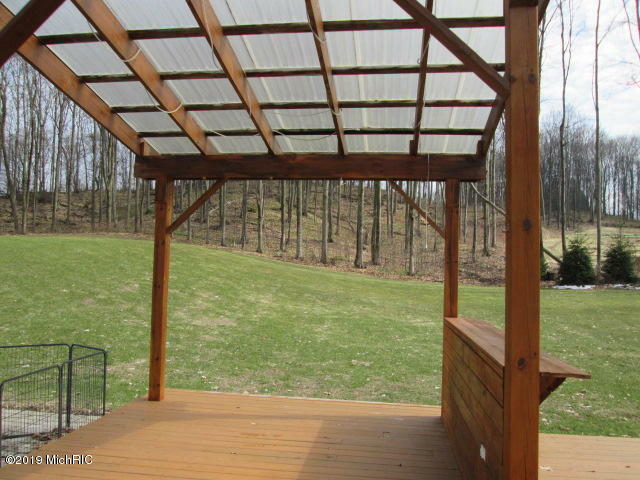 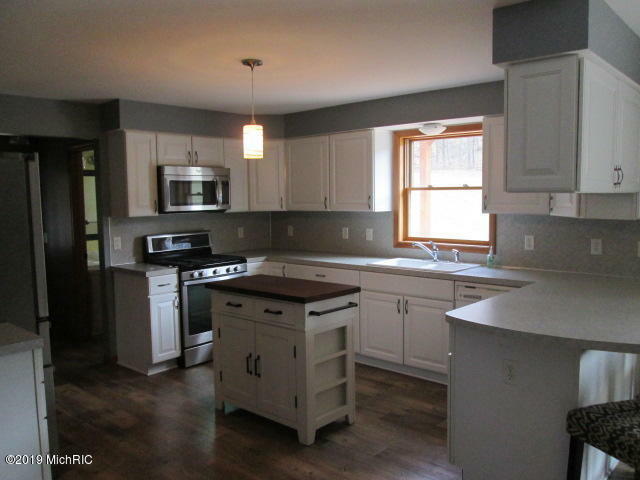 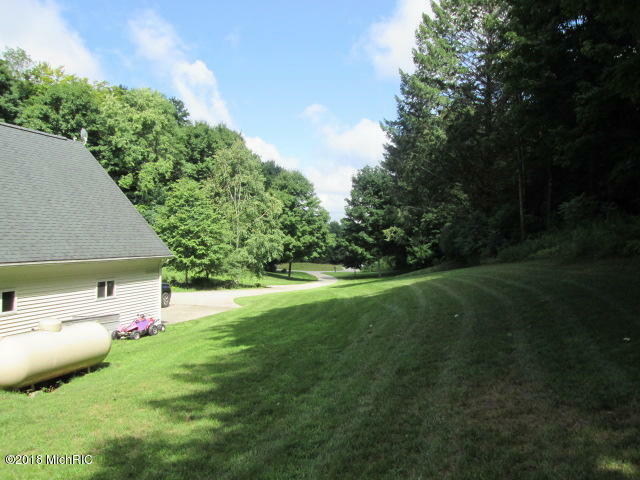 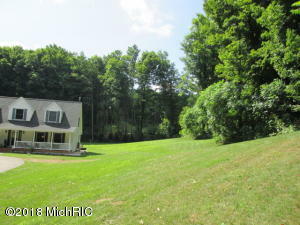 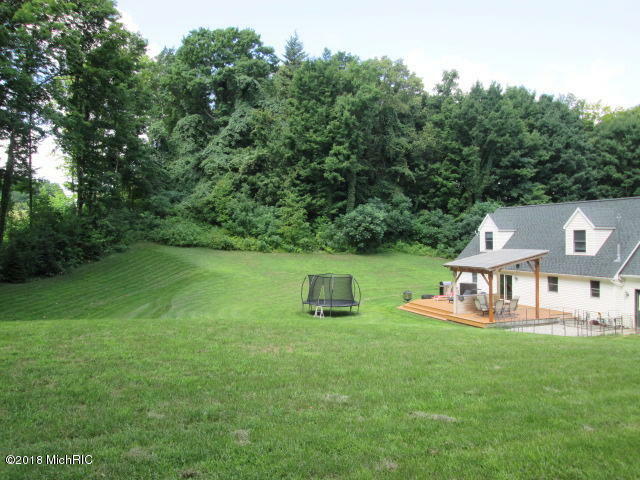 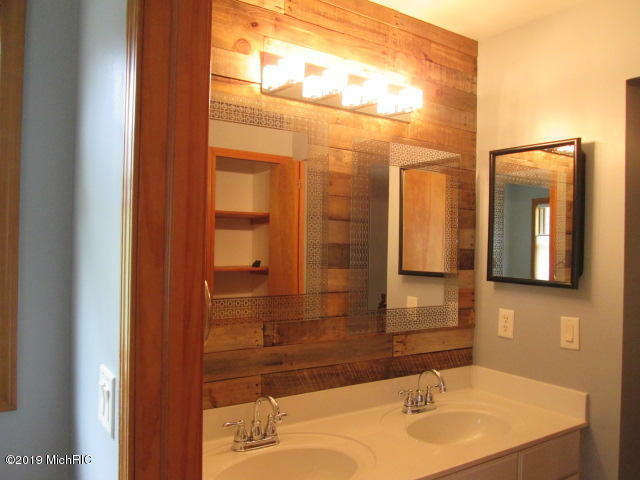 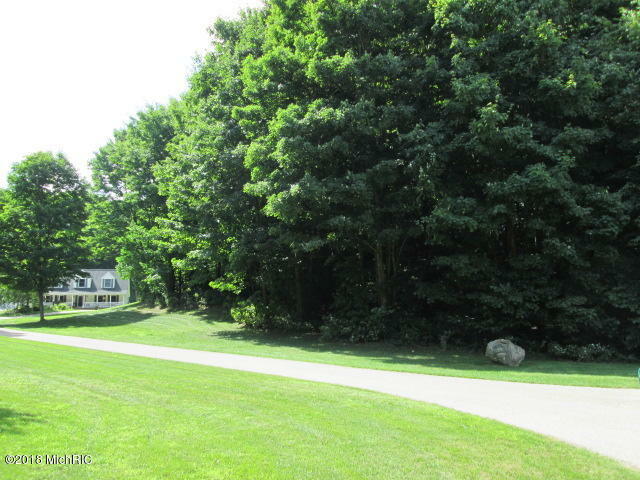 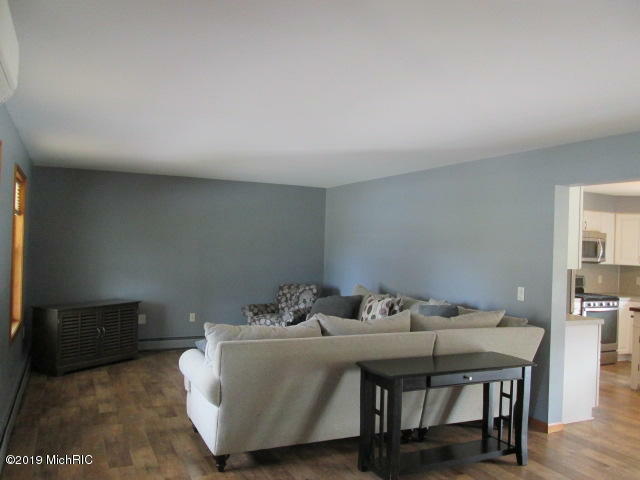 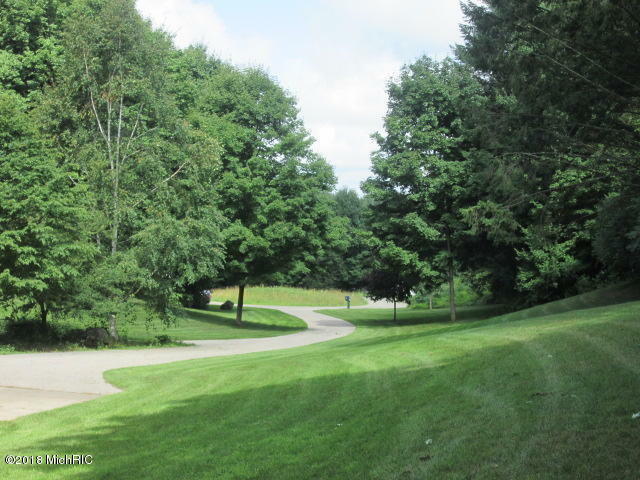 Want to enjoy the seclusion of wooded acreage but live close to town for convenience? 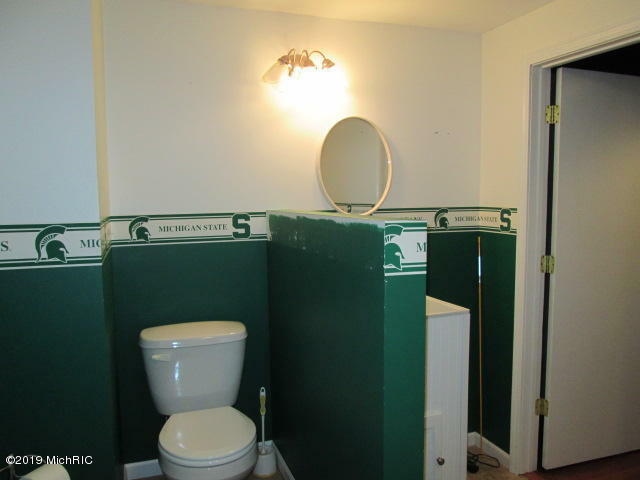 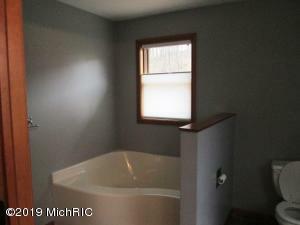 Then this might be exactly what you are looking for. 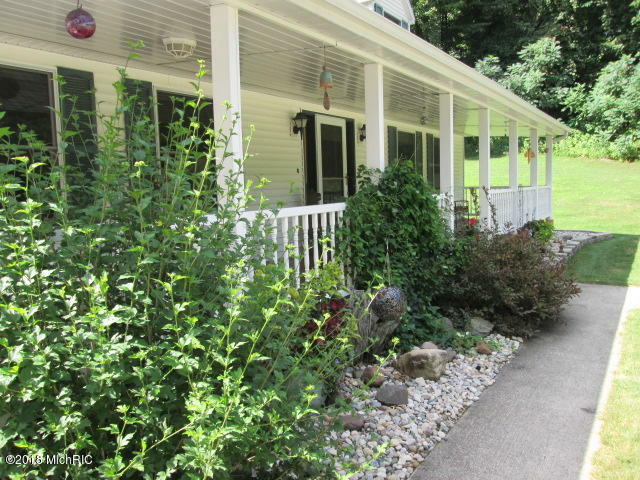 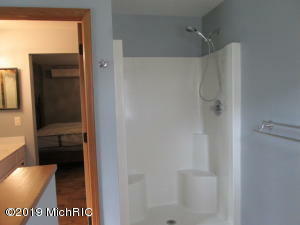 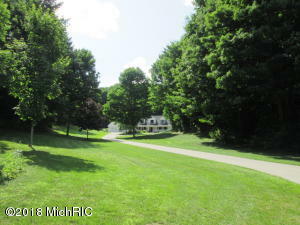 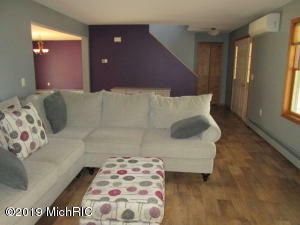 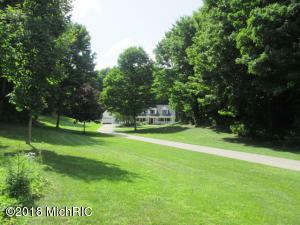 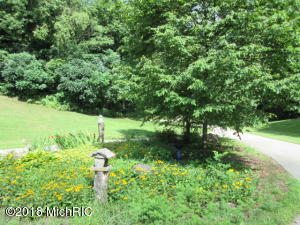 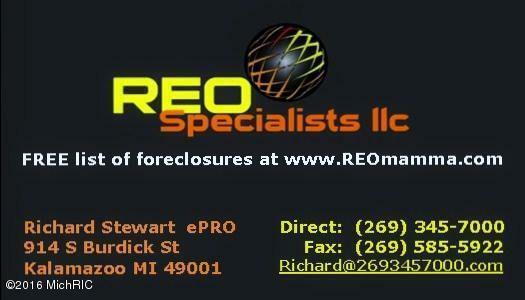 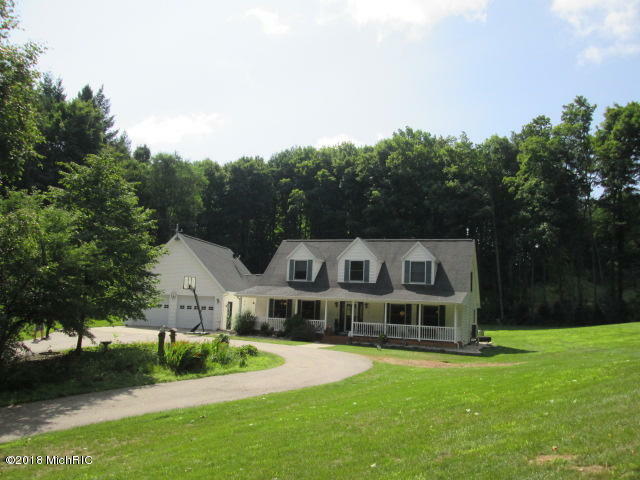 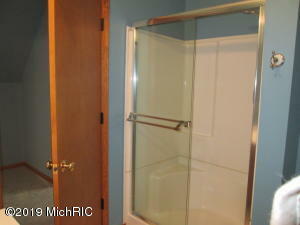 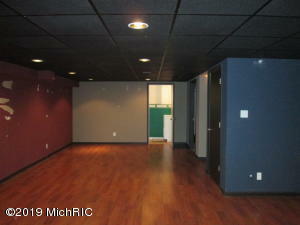 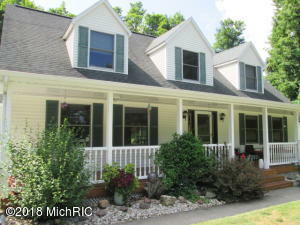 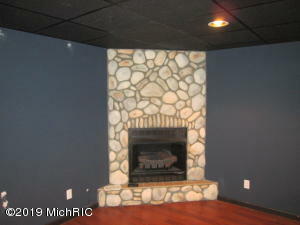 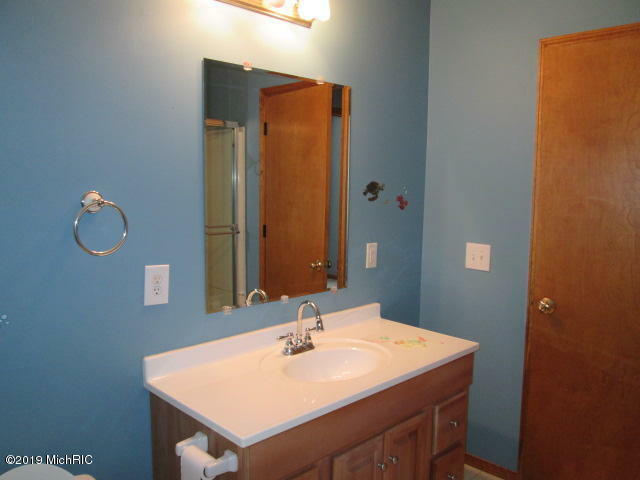 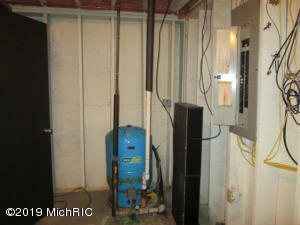 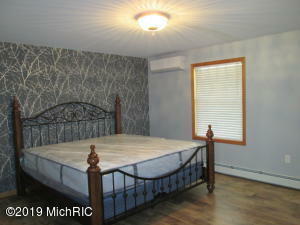 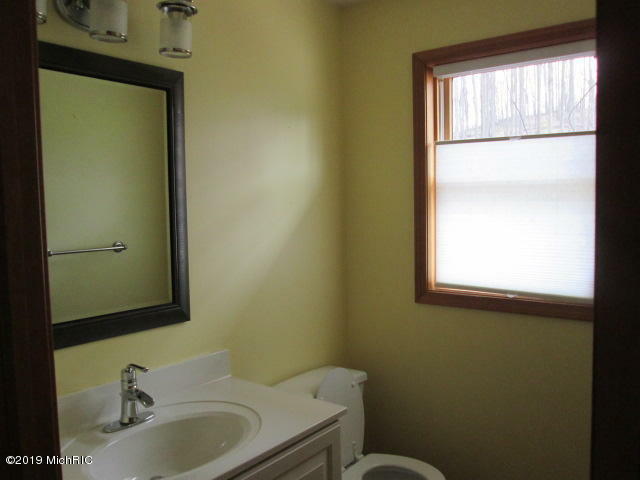 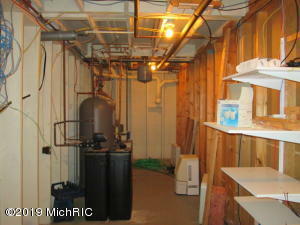 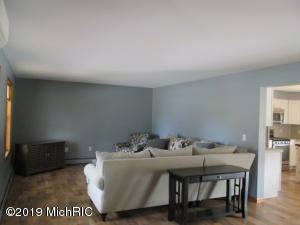 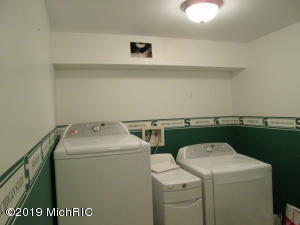 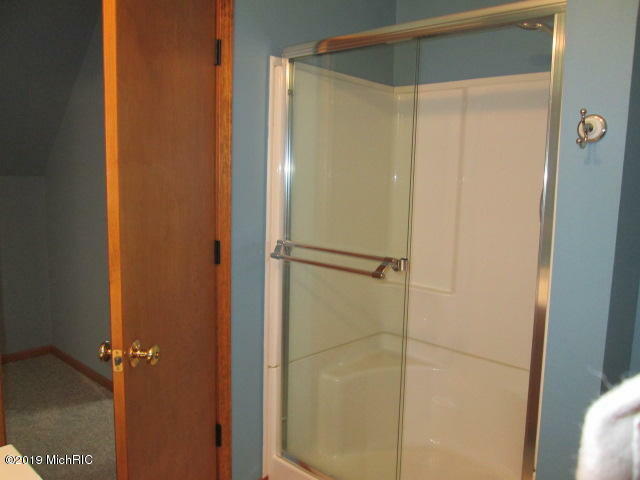 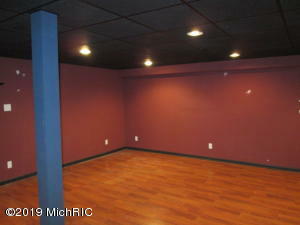 A beautiful 3 bedroom, 2 full and 2 half bath Cape Cod home in a park-like setting which offers 6.35 acres for privacy. 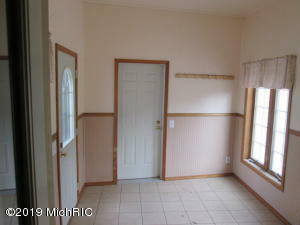 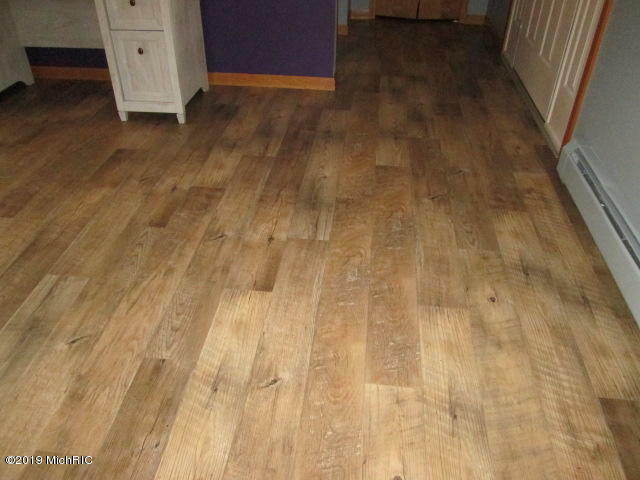 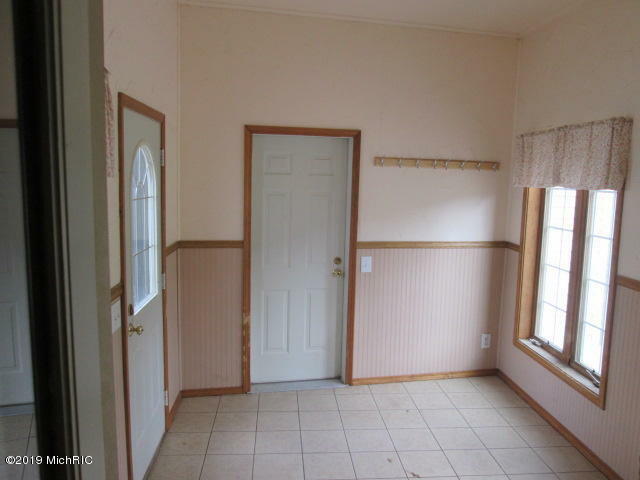 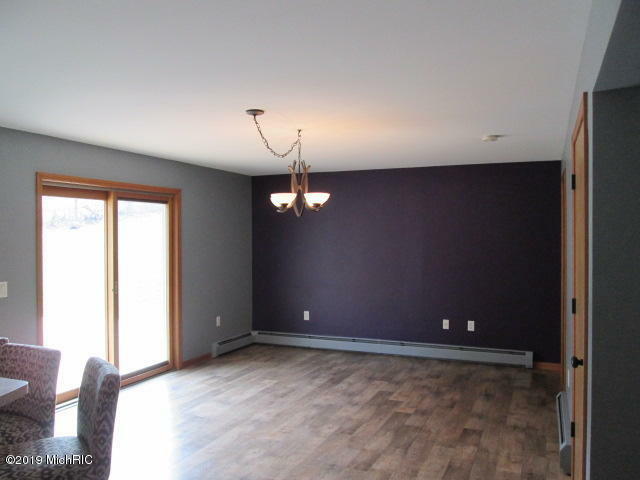 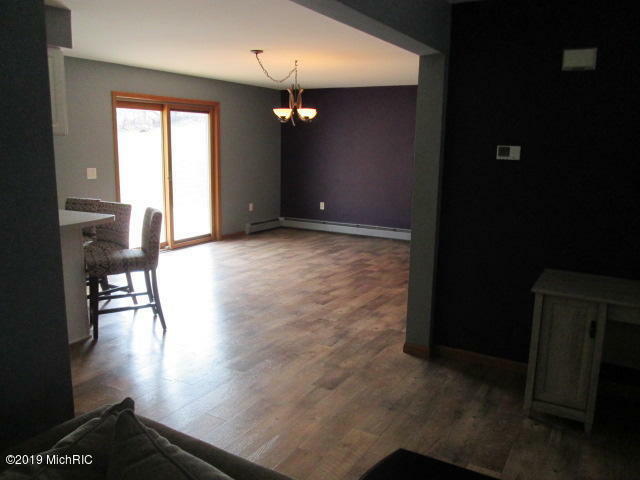 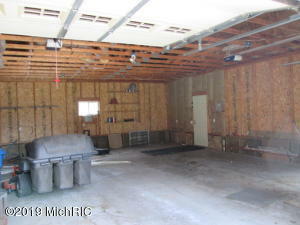 The covered porch is very welcoming into a spacious home with warm vinyl plank floors throughout the main level. 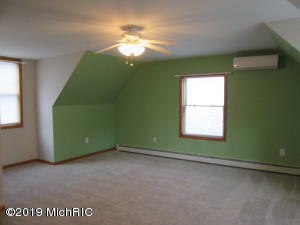 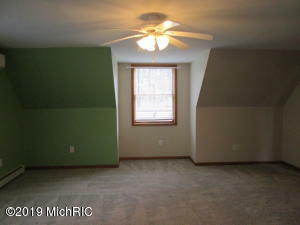 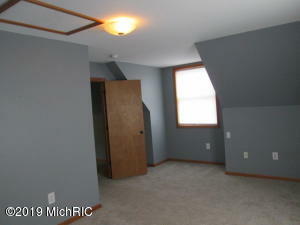 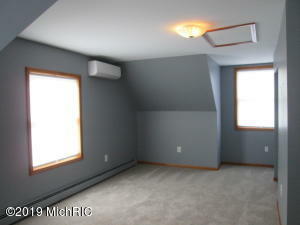 The bedrooms upstairs are very large and the dormers add charm and character. 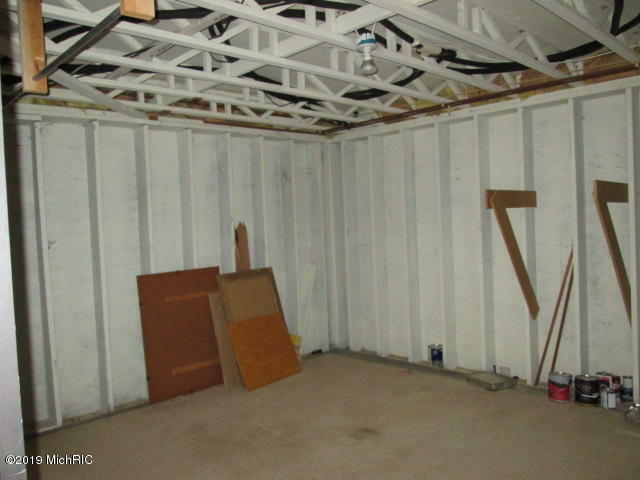 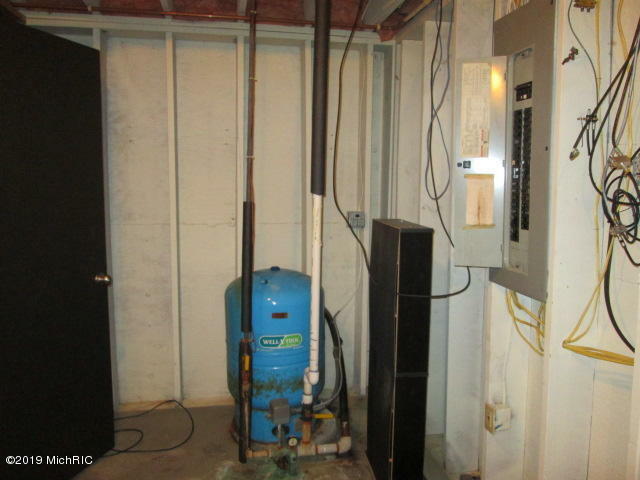 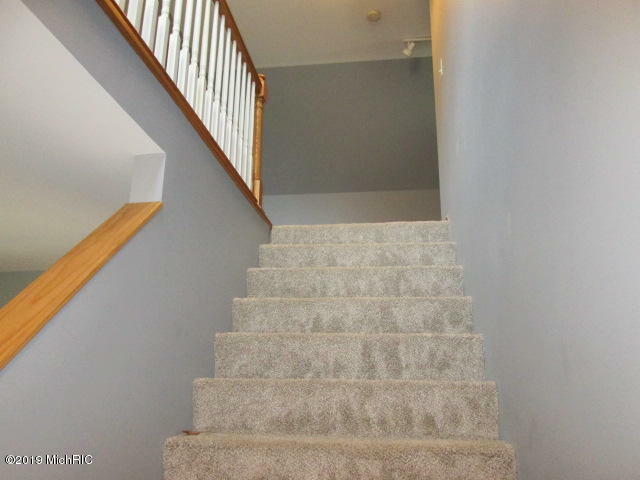 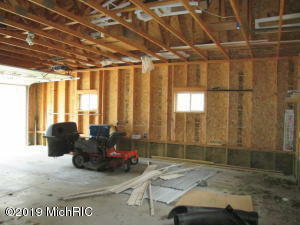 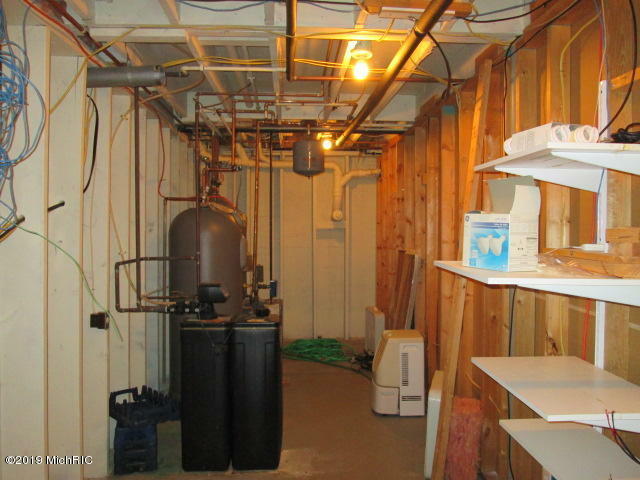 In case the main and upper levels don't provide enough room, check out the lower level! 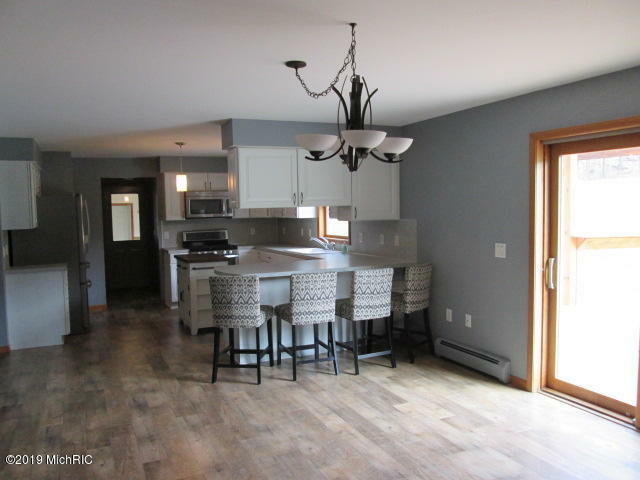 The Perfect ''Man OR Woman'' cave boasts a bar, game area, entertainment area, storage, laundry and bathroom...not to mention a gas fireplace with awesome stone work. There is a large deck with a covered area for dining or a hot tub. 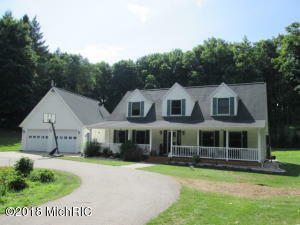 This is a great home.